So you need a little more space. Uprooting your entire family into a new home can be costly not to mention the additional time it takes to find the “perfect” new home. Quality Craftsmen specializes in home additions so you can fall in love with your home all over again. 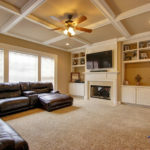 Whether it’s a kitchen, living room, sunroom, or master suite addition on the main, rest assured our team of experts can develop a solution to meet your needs and budget. Home additions should only be completed by an experienced general contractor. A home addition requires building permits and industry expertise to ensure the structural integrity of your home is not compromised. Homeowners attempting the DIY route will typically find themselves spending twice the time and money than it would have cost had they hired a professional contractor. 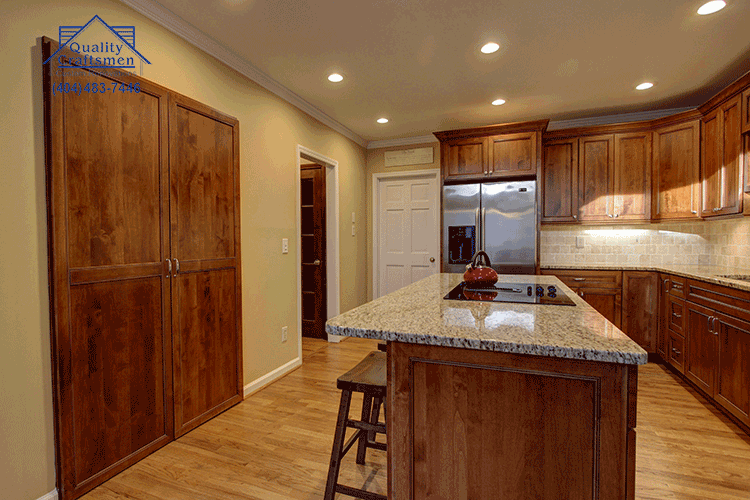 Quality Craftsmen has 25 years of experience and offers an unprecedented 5 year warranty on workmanship. We stand behind our work. Rest assured, your project will be completed on time and on budget with minimal interruption to your family’s lifestyle. 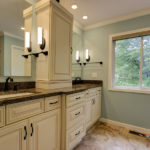 We also do wall removal and beam installation, cabinet and countertop instillation, master suite and in-law additions. What is the Return on Investment of a home addition? When completing a home addition, it is important to conduct a needs assessment and set realistic expectations based on your budget. 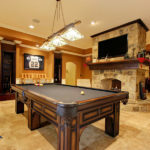 Consider adding amenities that are highly sought after in your area. If your neighbors have sunrooms and you don’t, then that’s a good investment. Below is a list of approximate ROI values based on the type of addition. If you’re already wondering how you’re going to deal with your parents or other family members needing more care, consider taking the time to build an in-law suite now. An in-home suite is a great option for anyone who plans to care for someone with mobility issues because it’s easily designed for accessibility. Building wide doorways, keeping everything on one level with flush door thresholds, and building halls and small spaces to accommodate wheelchair access is all much easier from scratch. 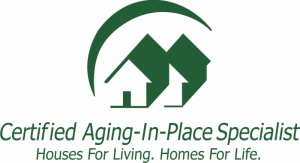 Almost any homeowner can benefit from the addition of a suite, even if it’s just to increase the home’s value and attractiveness to buyers who do have aging parents to care for. Imagine more space, a different layout, or even heated bathroom floors. 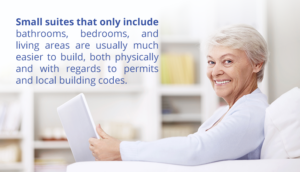 These could all be possible with a master suite addition and our professional approach to building. You can expect your future buyers to fall in love with your property. Most people understand their home values increase with master suite’s but can’t decide what to add. 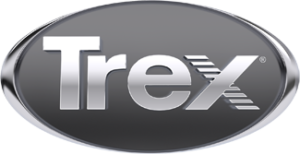 Rest assured our team of experts can develop a solution to meet your needs and budget. Fill your home with natural light, and add the space you’ve always wanted – with one easy sunroom or screened porch addition. 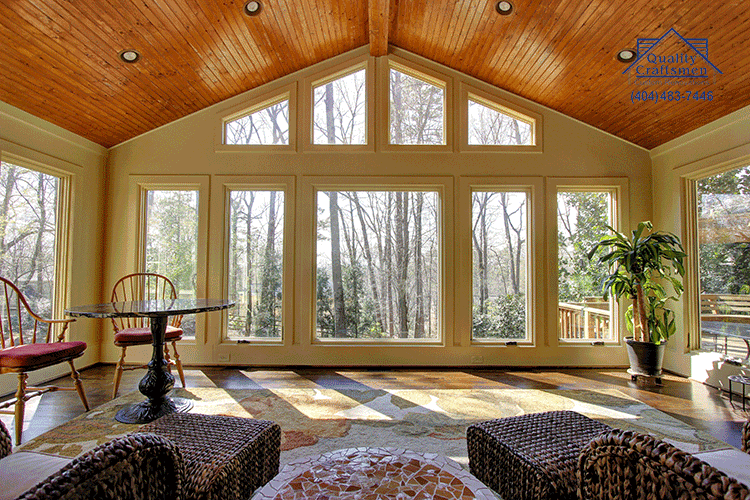 A quality sunroom or screened porch will bring your home to life and create a new room to create new memories. 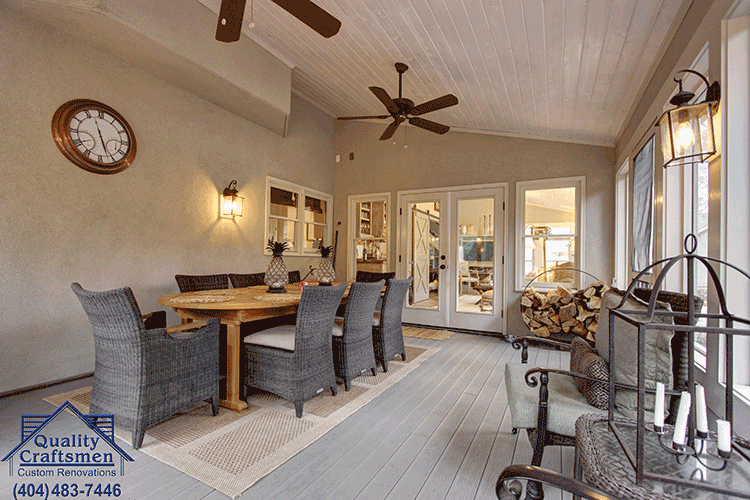 Sunroom additions create a space where your family will gather – not just for special occasions, but every day! 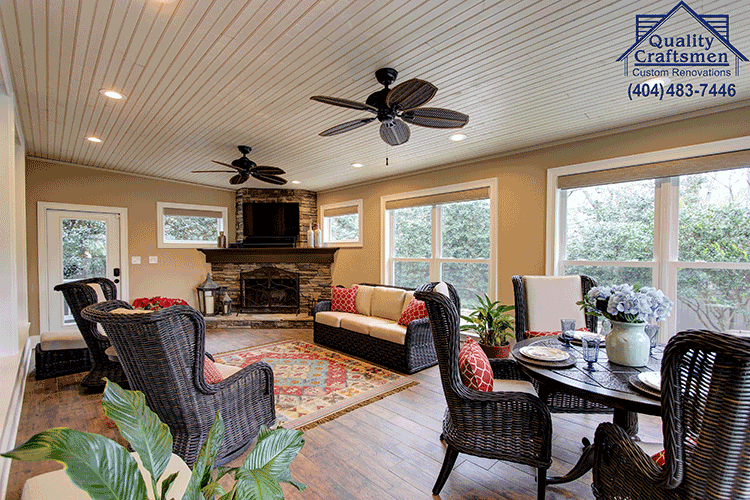 The unique presence of a quality sunroom brings loved ones together, from morning coffee to an evening of storytelling. 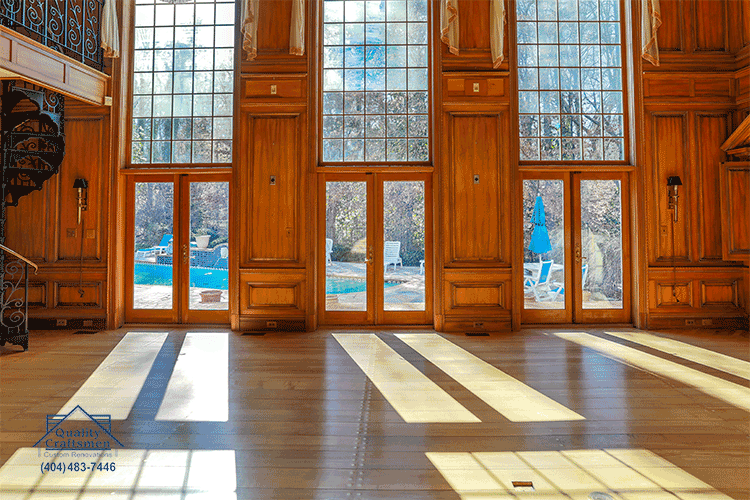 Your sunroom addition is sure to become the most popular room in your home and you’ll be sure to fall in love with your home all over again. 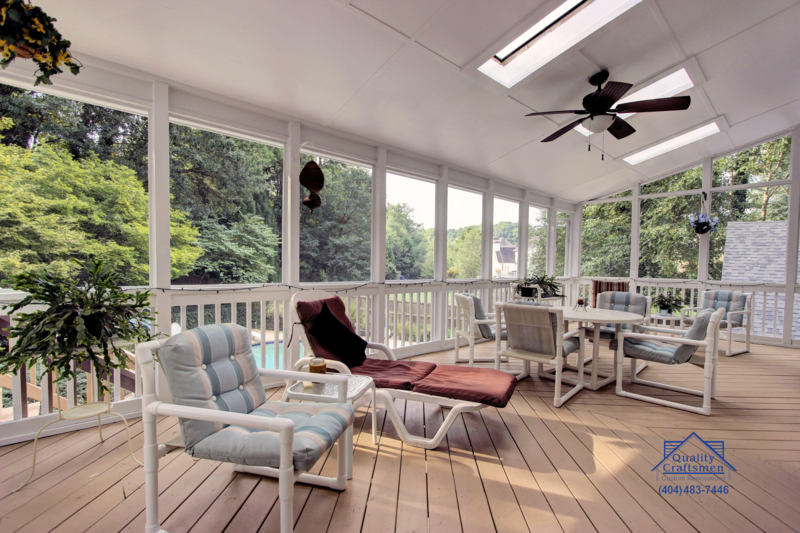 A screen porch opens your home to fresh air, offers plenty of daylight, pleasant views and expands the living space of your home. 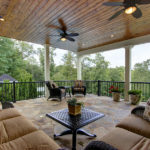 There are many features and options to consider when planning to build your porch. 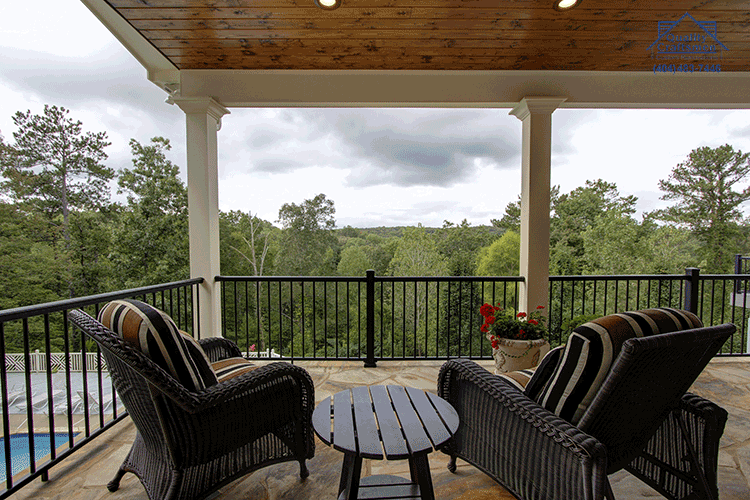 Quality Craftsmen has been building sunrooms and screened porches for Marietta and Atlanta for over 25 years. We’ll ensure the proper permits are pulled and your home renovation is completed right the first time. When it comes to building, we like to reduce our environmental impact, resulting with us being EarthCraft certified. We can guide you in making your home more energy efficient to help reduce high energy bills, improve comfort and help to protect the environment. 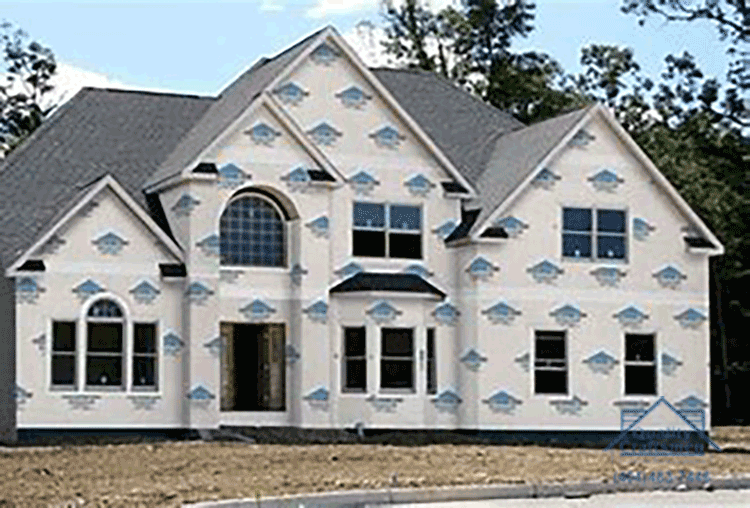 House Wrap – Using a moisture barrier house wrap and foil insulated board allows moisture to pass from the interior of your home to the exterior. Serving as a 1-way valve, this wrap allows moisture to escape but keeps the heat or cool air in to increase efficiency and reduce cost. Insulation – Over 80% of all homes are under insulated. 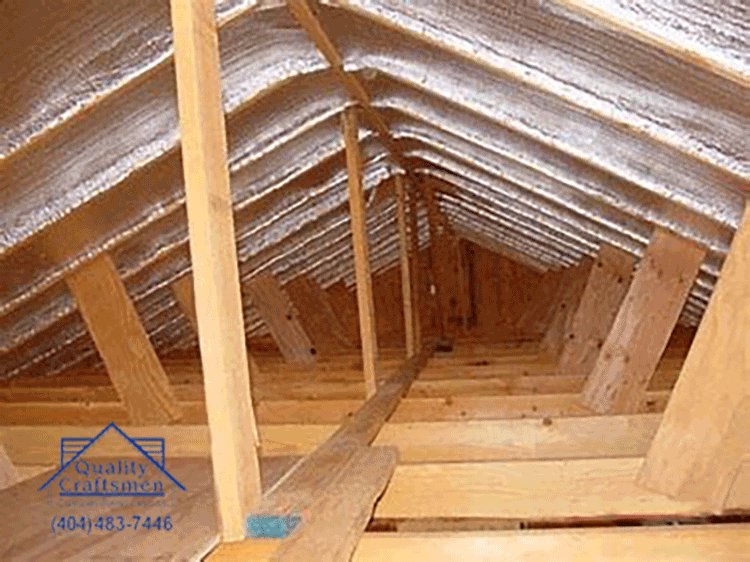 The most effective way to lower home energy loss is to begin with a properly insulated attic. 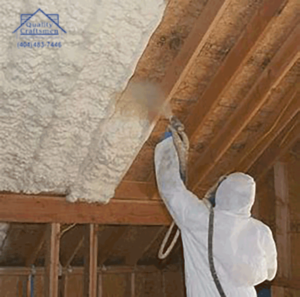 With proper insulation you can save up to 25% on your energy bill. Paints – 25% increased energy efficiency with thermal coating and any color of paint. Radiant Barrier – Radiant Energy Barrier stops 97% of radiant heat gain in your attic and works in summer and winter. Windows and Doors – You’ll find many styles, shapes, and features and packages when looking for doors and windows. Quality Craftsmen utilizes only superior products from top manufacturers. Consider which style will best suit your home and family and what thermal performance features will be ideal for your home. Doors and windows can increase your home’s value through greater curb appeal and reduce costs due to greater efficiency. Consider low E, Argon and Krypton gas with air tight seals for windows that offer low maintenance with high performance. With doors, examine material needs such as steel, fiberglass and wood. Quality Craftsmen possesses the knowledge to assist in decision making options.